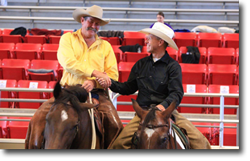 Whether you are just beginning the Parelli Program, or ready to advance to higher levels of Natural Horsemanship, Todd Owens has the teaching expertise, positive attitude and savvy that can help you achieve the goals you have with your horse. Todd’s been there. 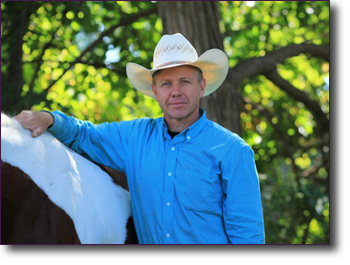 He understands both the joys and challenges of achieving success with horses. 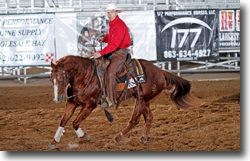 He started the Parelli program in 2005 as a student, and with his commitment to improving his horsemanship, progressed through the official levels. 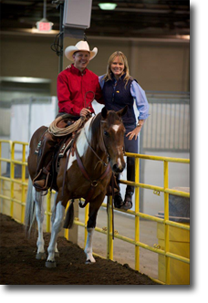 He was then invited to participate in the Parelli Professional program, and has earned Three-Star Instructor status. 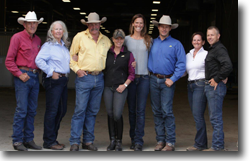 Today, as a Parelli Mastery Student, Todd studies one-on-one with Pat and Linda Parelli, keeping up with the latest Parelli techniques and philosophies, and advancing his own skills as both teacher and horseman. He is also a student of Canada’s Top Parelli Professional, Don Halladay. 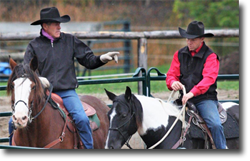 Through Don’s mentorship Todd has gained invaluable knowledge in solving challenging horse behaviours and empowering students to be successful and progressive with their horsemanship. Todd Owens give his students an awesome learning experience. You’ll come away from a lesson with Todd excited, inspired and equipped to achieve your goals. 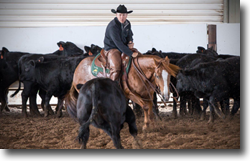 Todd has invested 368 days in continuing his education to advance his experience and qualifications, to be able to provide his students with horsemanship education that is current and tailored to their needs and goals.